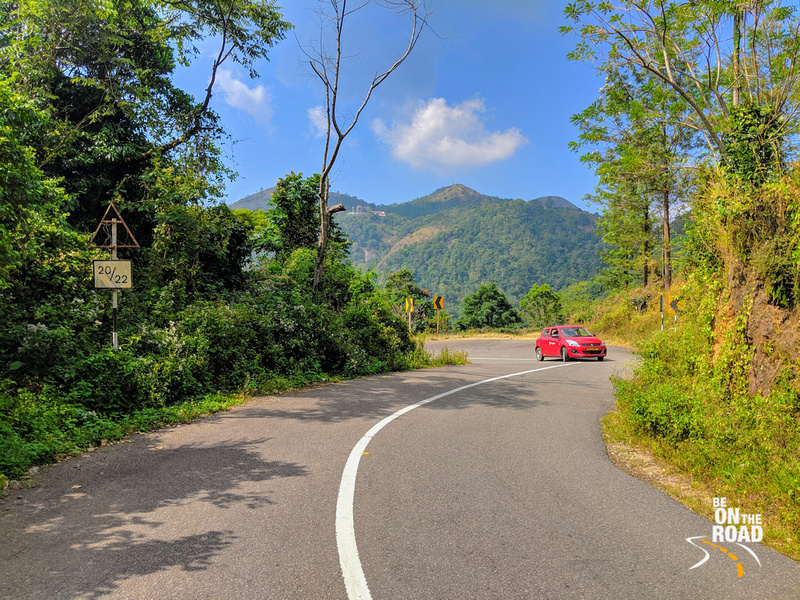 Ponmudi: That Offbeat Hill Station of Kerala with a 360 Degree Mountain Panorama - Be On The Road | Live your Travel Dream! 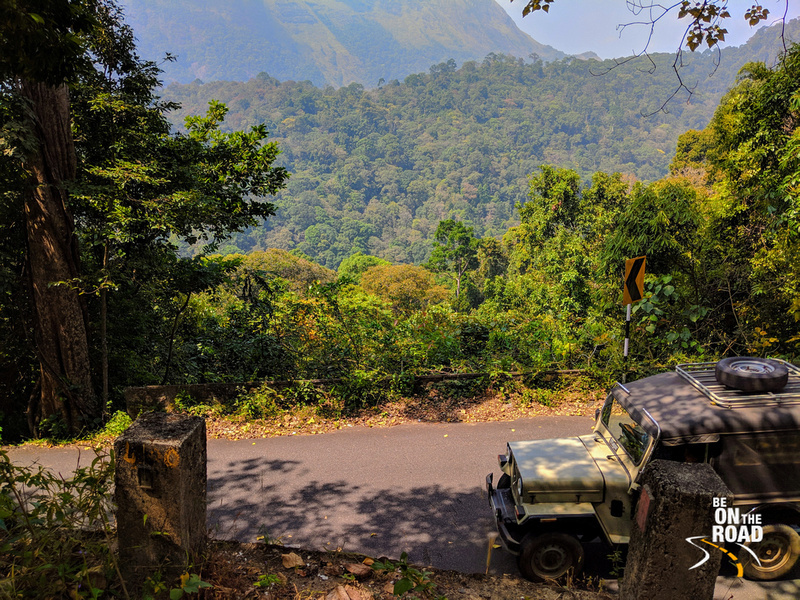 22 gorgeous hairpin bends, a lush forest drive, stunning views of shola forests and a markedly cooler clime takes you to possibly one of the best panoramas in the Western Ghats. 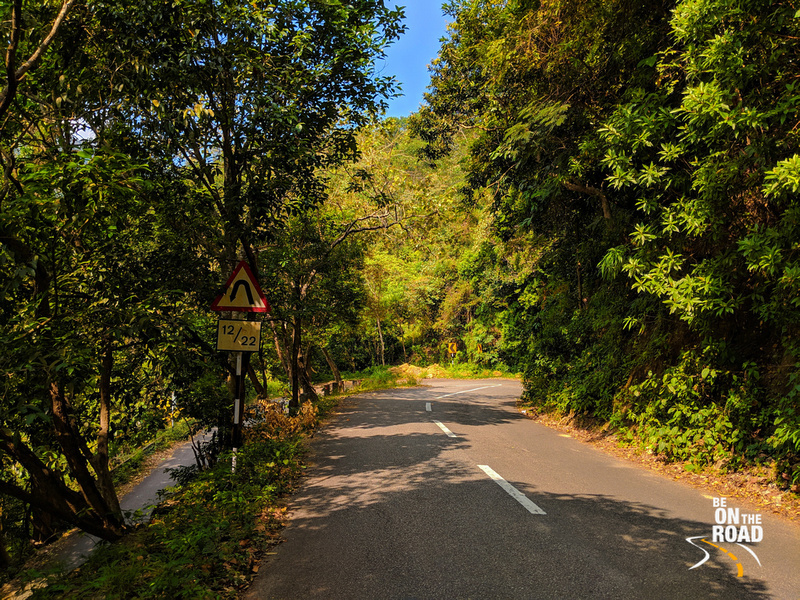 The winding drive filled with greenery and views is a treat for the motorcycle enthusiast and the road tripper. The tall mountains and the tropical forests are a treat for the trekker and the nature lover. It is the southern most hill station in the Western Ghats and rivals other popular ones like Munnar due to its richness and beauty. 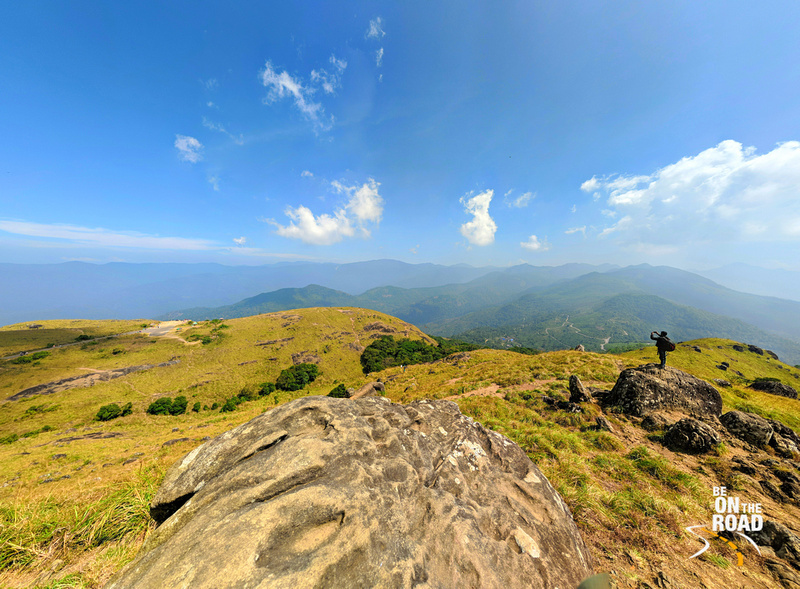 I am talking about Ponmudi, the land of mountains, valleys, forests and plantations. It is a hotspot of biodiversity and is an essential cog for the survival of the people of South India. More than 50% of Western Ghats’ butterfly species are found here. More than 50% of Kerala’s bird species are found here. Likewise with reptiles and amphibians. 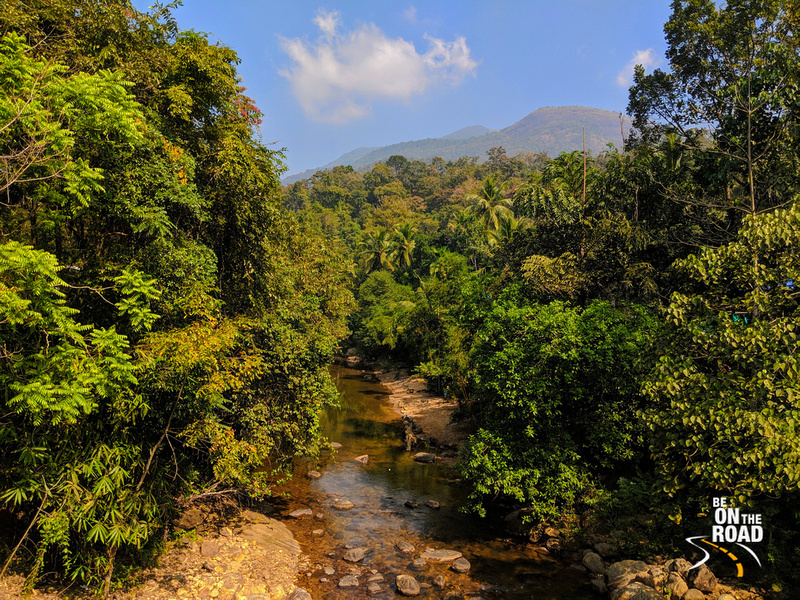 Running contiguous with the Agastyamalai biosphere reserve and the wildlife sanctuaries of Peppara, Neyyar and Shendurney, Ponmudi eco reserve along with these other biosphere regions is the birthplace of many rivers. 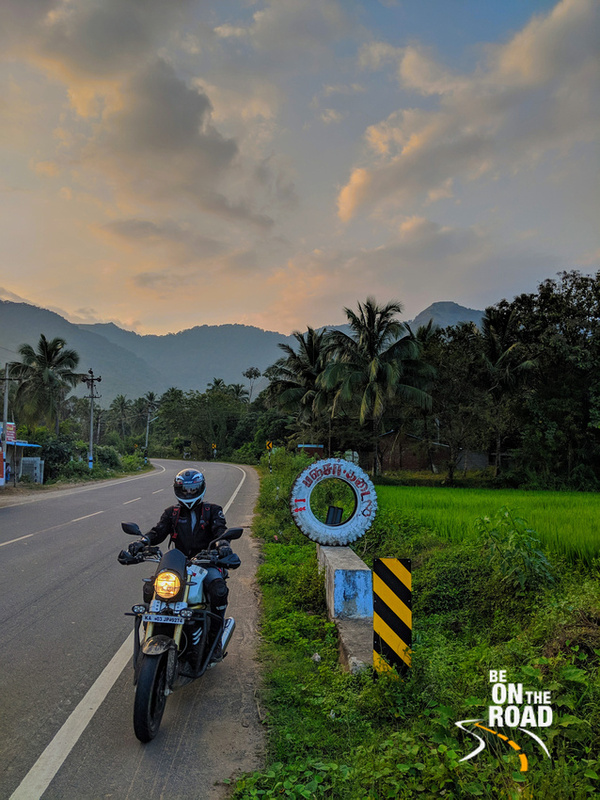 It runs parallel to the Arabian Sea and it shares its borders with Agastyarkoodam, the highest peak South of the Cardamom hills and one of the highest peaks in the Western Ghats. 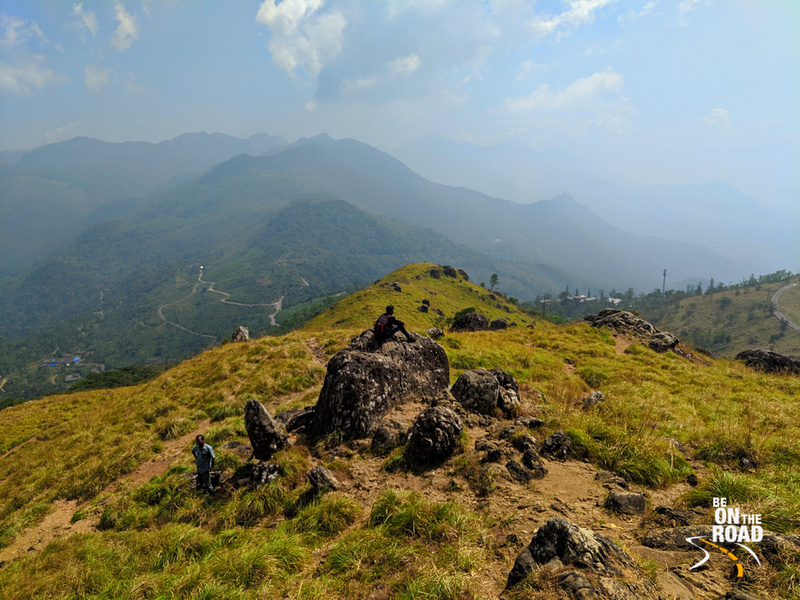 Ponmudi, which literally means golden crown, is the place to be if you are a trekker, motorcycle enthusiast, camper, bird watcher, butterfly lover, wildlife enthusiast, ecology researcher, nature lover or simply a hill station lover. 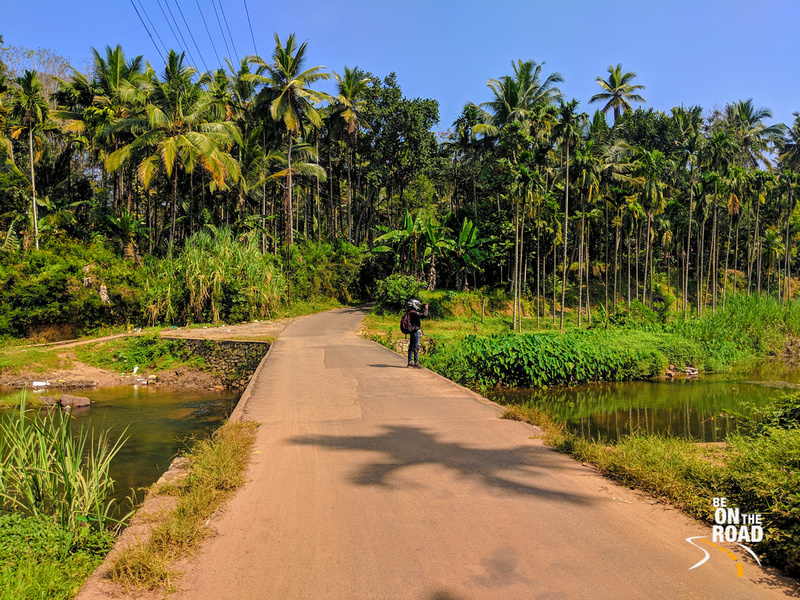 At just a few hours from Kerala’s capital, it offers easy access to avenues that are hardly found so close to a major Indian city. You can head there if you feel like a whiff of fresh air. You can head there just for a short drive or a picnic. But, it is best, when you stay inside and explore its charms. Every season brings out different characters of the mountains and forests here. Some months are when you see millions of butterflies here. The monsoons liven up the atmosphere like no other and the shades of green in the Western Ghats during the monsoon months are legendary. Monsoons are also best for treks and for misty mountain top views. Winters are best to see the entire landscape and to enjoy the 360 degree panorama. And summers are great for watching rich wildlife like elephants, leopards, tigers, lion-tailed macaques, Nilgiri langurs and others. 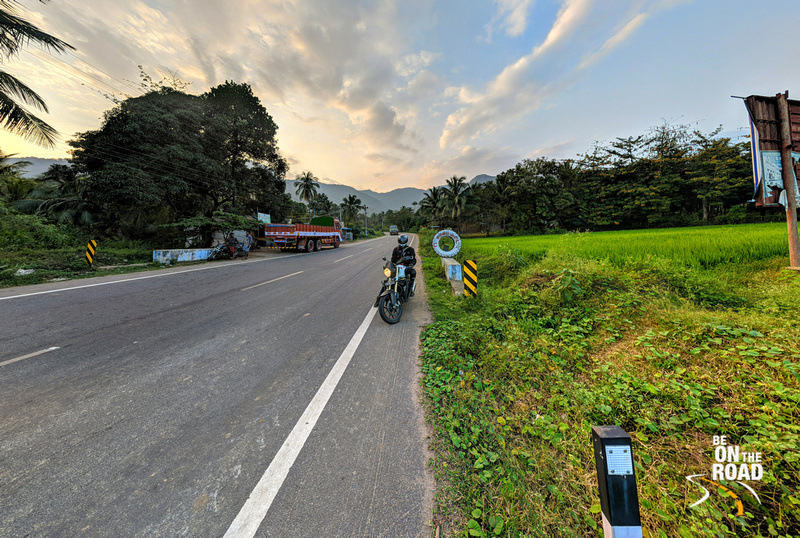 Ponmudi eco tourism zone is as pristine an environment as any. It is completely a plastic free zone and a lot of checks have been kept in place by the forest department to ensure that no trash or plastic is brought into this place. Offenders are dealt quite strictly if they are caught breaking the rules and I think this is a healthy sign in preserving this sensitive ecosystem. 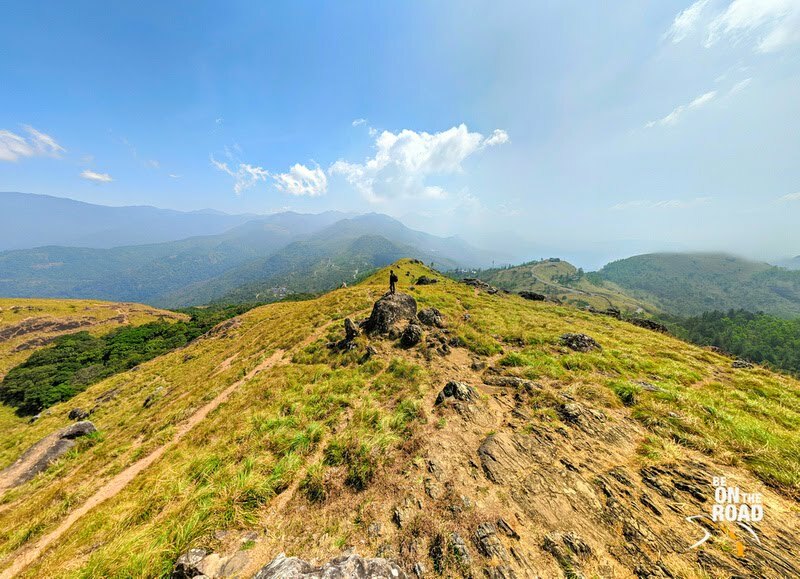 So, if you are looking for an offbeat hill station for your next mountain holiday that is a hotspot of biodiversity and that provides some of the best panoramic views in the Western Ghats, Kerala’s Ponmudi hill station is the place for you. It is one of those hidden charms of India’s deep south and definitely one of the lesser explored regions of Kerala. At about 60 kms away, Thiruvanthapuram is the nearest domestic and international airport. It is also the nearest large railway station with good train connectivity from all over the country. It would also be the nearest hub for long distance buses. If you are opting for a day trip, you could stay at any of the hotels in Thiruvanathapuram or at any of the homestay options in the nearby countryside. 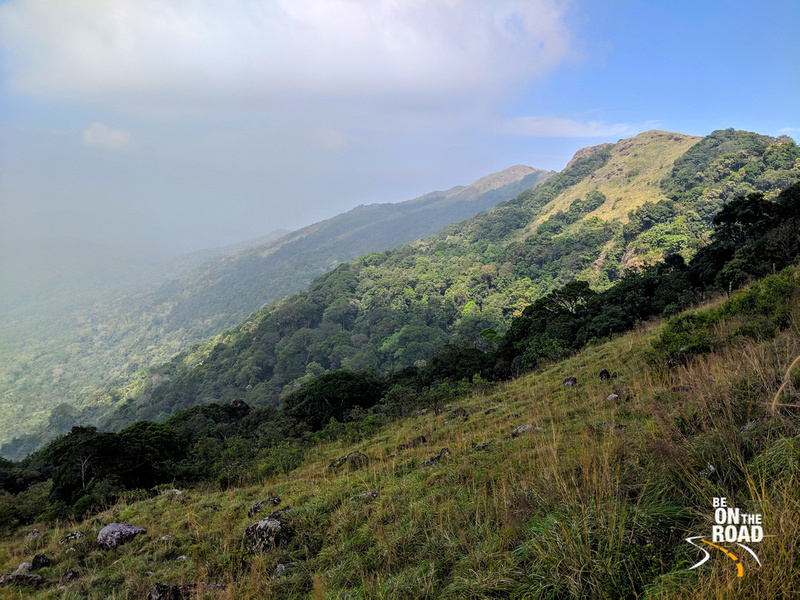 If you have more time, I would recommend that you stay inside the Ponmudi eco tourism zone. Bookings can be made through the Ponmudi eco tourism forest department website. Apart from a road trip, relaxing and enjoying the views, one can go on treks here, chsse butterflies, indulge in birdwatching, wildlife spotting and play in the many waterbodies here.